8/14/2016 – It is Finished! 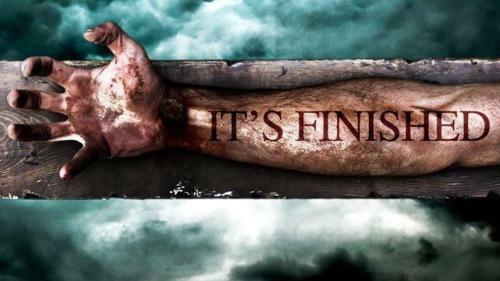 Pastor Ronald D. Walker, Jr. sermon entitled, “It is Finished”. Believe that it’s already done through Christ’s finished work!